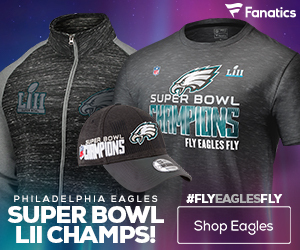 The Philadelphia Eagles have ruled out quarterback Michael Vick (ribs) and wide receiver Jeremy Maclin (hamstring, shoulder) for Thursday night’s contest in Seattle, according to Philadelphia Daily News. As a result of Vick’s injury, Vince Young will make his third consecutive start under center for the Eagles against the Seahawks on Thursday. 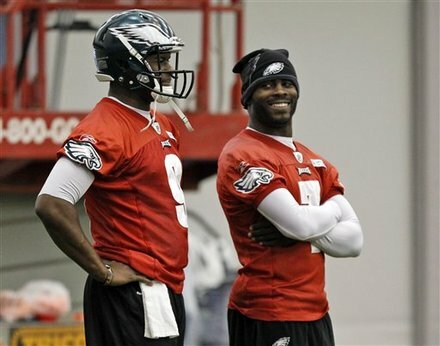 Although Vick did throw on the side in practice on Tuesday, he has yet to “participate” this week. As for Maclin, who has shoulder and hamstring injuries, he has not even come close to the practice field this week. Coach Andy Reid noted the hamstring as Maclin’s biggest obstacle to overcome. More bad news: So you thought with Vick and Maclin out and the team slumping, there couldn’t be any more hurdles to jump, right? 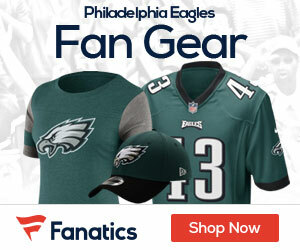 Also out for the Eagles – offensive tackle King Dunlap (concussion) and cornerback Dominique Rodgers-Cromartie (ankle). Game-time decisions: The Eagles feature back and biggest offensive weapon, LeSean McCoy, is listed as questionable with a toe injury. Cornerback Nnamdi Asomugha (knee) is also listed as questionable. Things could not get any worse for Reid’s renegades.